I have these 3 women who God gave me in His own mysterious ways. They have been praying with me and for me. They check up on me. They probably know all my stories and messes. They have been gracious enough to share their life stories with me too….mistakes and all! They teach me about God and calling and family. They have told me the plain truth when i needed to hear it. I bless God so much for them!! We are scattered all over and we are in different phases of our lives but we walk on in love, grace and strength!! Every lady should have some women of her own. Godly women at that. Older, sane and sanctified women to walk with. God please provide such women for everyone in need! 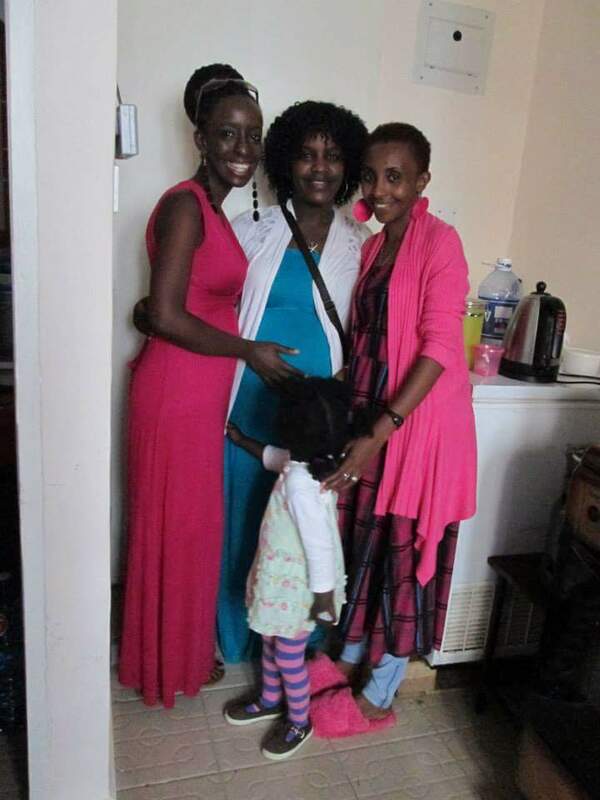 I love you Mnash, Mwika and Faith!!! May God grant you the desires of your heart a day at atime…and may your desires be aligned to his will…I love u gal. 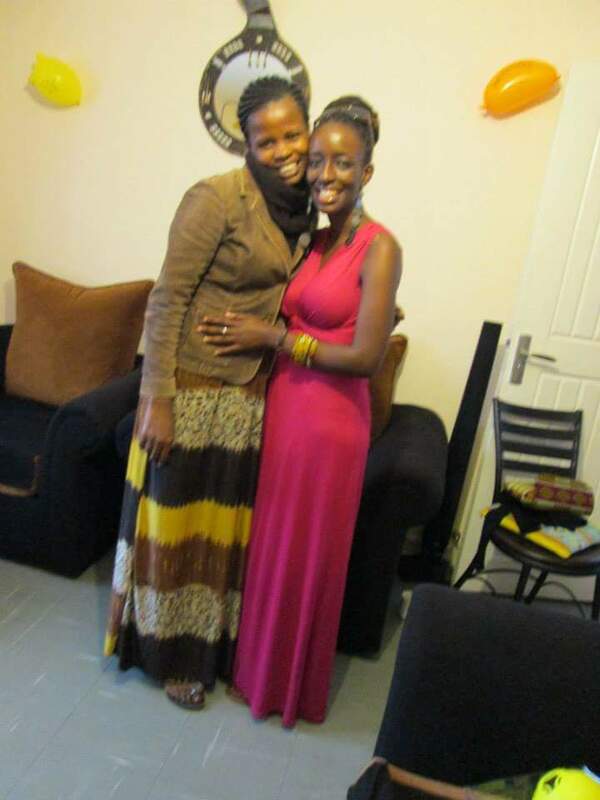 ..mnash and faith are great women in my life tooo…Nawapenda.